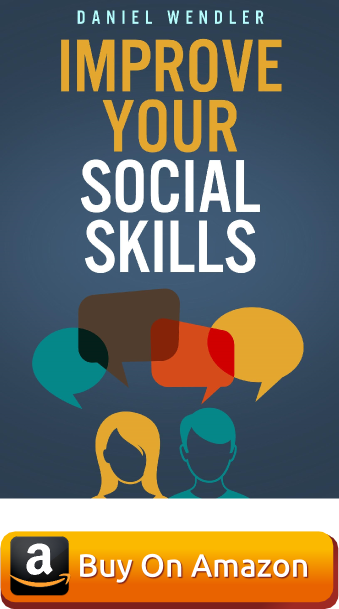 During the 10+ years that I have been studying social skills, I've read a lot of books. Most were all right. A few useful tips here and there. Some (unfortunately) were downright terrible. But a few were simply incredible. Those were the books that opened my eyes to an aspect of social interaction that I had been totally missing. Those were the books that held a new insight for me each time I pulled them from the bookshelf. Those were the books that dramatically shaped and improved my understanding of social interaction. And those are the books that I'm going to share with you now. 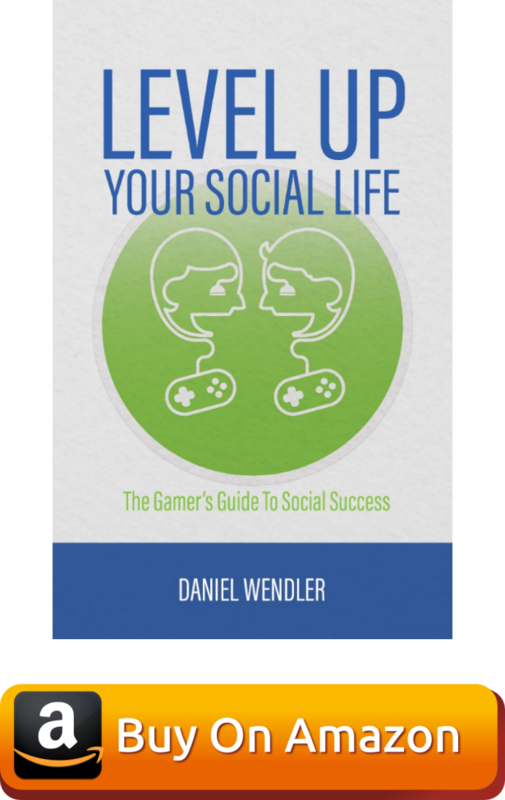 Level Up Your Social Life is my newest book, and I think it's some of my best writing yet. I wrote it to help people take practical steps towards a better social life. I explain social skills using metaphors from video games to make it easy to learn and remember. And I finish each lesson with a "quest" that helps you practice what you're learning in the real world. This helps to take the guesswork out of social success -- just learn the metaphors and complete the quests, and you'll naturally improve over time. Gamers will appreciate it the most, but I think anyone who wants to get better socially will find this a great resource. Read it today! Nothing hurts quite like a fight between you and someone close to you. All it takes is a few words spoken in anger for you to deeply hurt someone you care about. Crucial Conversations is the best book on managing conflict that I've ever read. It gives you the tools you need to resolve conflicts without hurt and without misunderstanding. 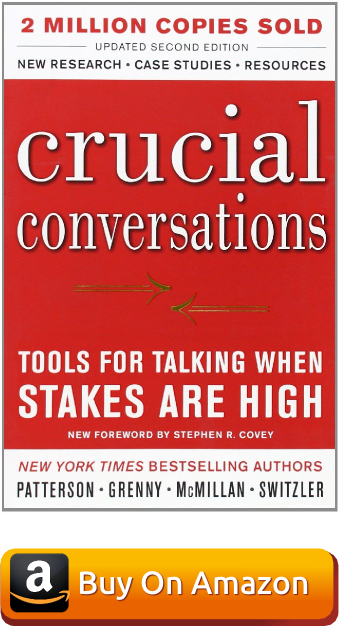 Crucial Conversations explains how to bring conflict to a healthy conclusion without lashing out or withdrawing. Like Improve Your Social Skills, it's written to be easy to understand and incredibly practical. Less than a week after first beginning to read Crucial Conversations, I had already used principles from the book in a conflict. I can't recommend this book enough. What Every BODY Is Saying is a phenomenal body language book. Unlike many other body language books which simply give you a laundry list of every single body language signal under the sun, What Every BODY Is Saying focuses on the most important signals to make application easy. If you're looking to expand your knowledge of body language beyond the lessons in Improve Your Social Skills, I recommend this book as your next step. 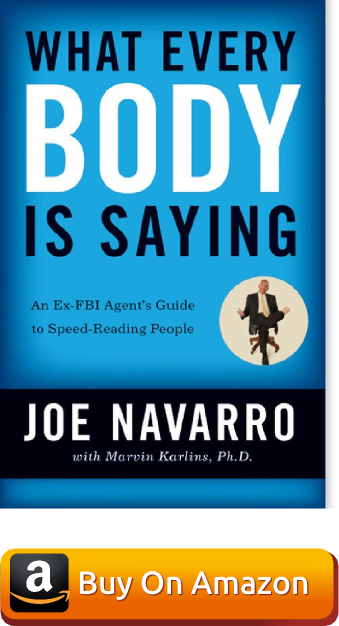 As a bonus, it's written by an ex-FBI agent, so the examples in the book are exciting real-life examples of the author using body language to catch criminals. As a general rule, I don't like lists of social skills tips. Usually, it's much more productive to focus on big-picture principles than try to memorize an endless list of tricks and tips. 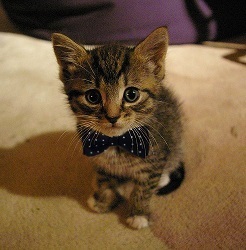 But for How To Talk to Anyone, I am happy to make an exception. 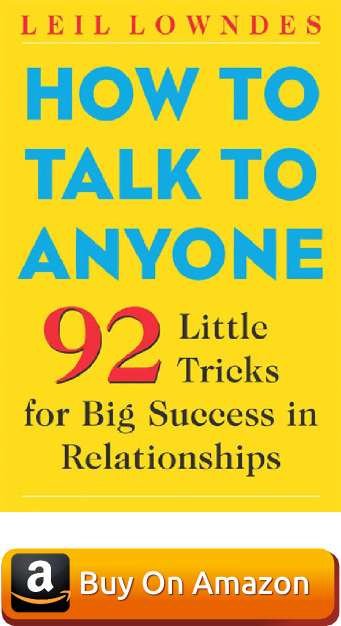 How To Talk To Anyone has 92 different tips for social interactions. Each tip is about a page or two long, and is usually simple enough that it can be boiled down into a sentence or two (which the author helpfully does at the end of each chapter.) They cover different topics, from conversation to remembering names to making a good first impression. The beauty of the tips is the way they are presented. Lowndes has a rare gift for making the tips memorable, which is incredibly helpful when trying to apply them. And the bite-size nature of each tip makes it easy to practice them one at a time. Not every tip in this guide is helpful, but there are enough gems for it to be well worth your time. 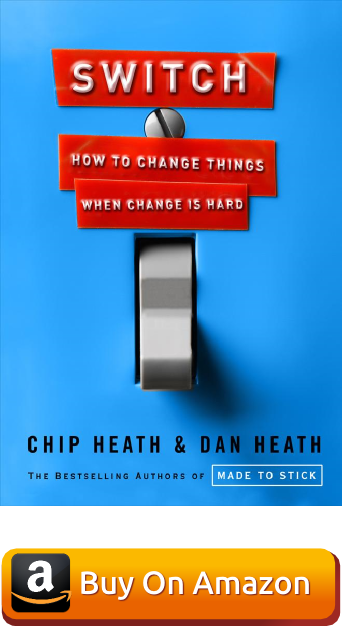 Switch is an easy to read explanation of how to make change easy, whether you are trying to change something in your own life or in the world at large. Becoming more social is a big change, and change is hard. If you find yourself struggling to become more social even after reading the guide, read Switch. You will have a much greater chance of changing your life to be more social if you apply the principles in Switch. For two porcupines (covered in prickly spines) getting close enough to mate is a challenge. This is the "Porcupine's Dilemma" -- how do you get close to others without getting hurt? The Porcupine's Dilemma applies in our human lives as well. Although we're not covered in spines, there are no shortages of ways for people to hurt each other in relationships. So how do we draw close without being hurt? 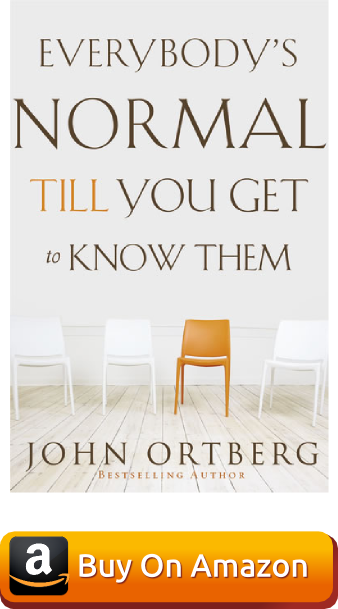 Everybody's Normal Until You Get To Know Them is an incredible answer to that question. It explains how to go deep with others, what healthy communities look like, and how to avoid getting hurt (or hurting others) as you build intimacy. The author is a pastor so he writes from a Christian perspective, but I think you'll benefit from his wisdom no matter what you believe. I devoured this book, and I can't recommend it enough. Ok, I'll admit. This book isn't exactly about social skills. But it is about being a good friend, and discovering who you are, and loving yourself and others -- and the fact is, if you learn social skills and you don't learn how to be a good friend, you've missed the point. Fortunately, you have Mr. Rogers to remind you what's most important. It's a short read -- you could easily finish it in a single afternoon -- but it's packed with profound wisdom. 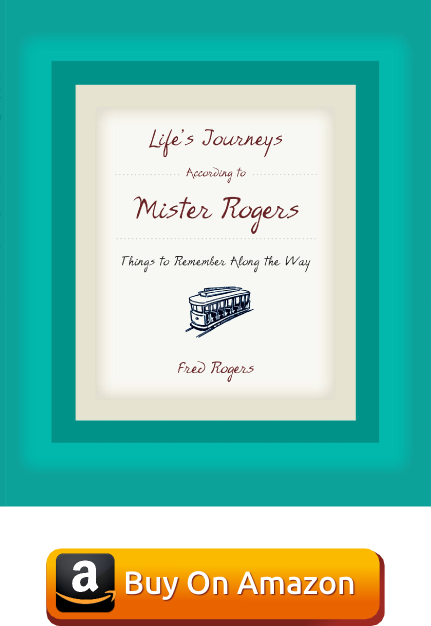 Give it a read, and let Mr. Rogers guide you on life's journeys. Ok, I wrote this so I guess I'm a little biased. But I think it's a pretty excellent guide. Don't miss out - get the guide today!